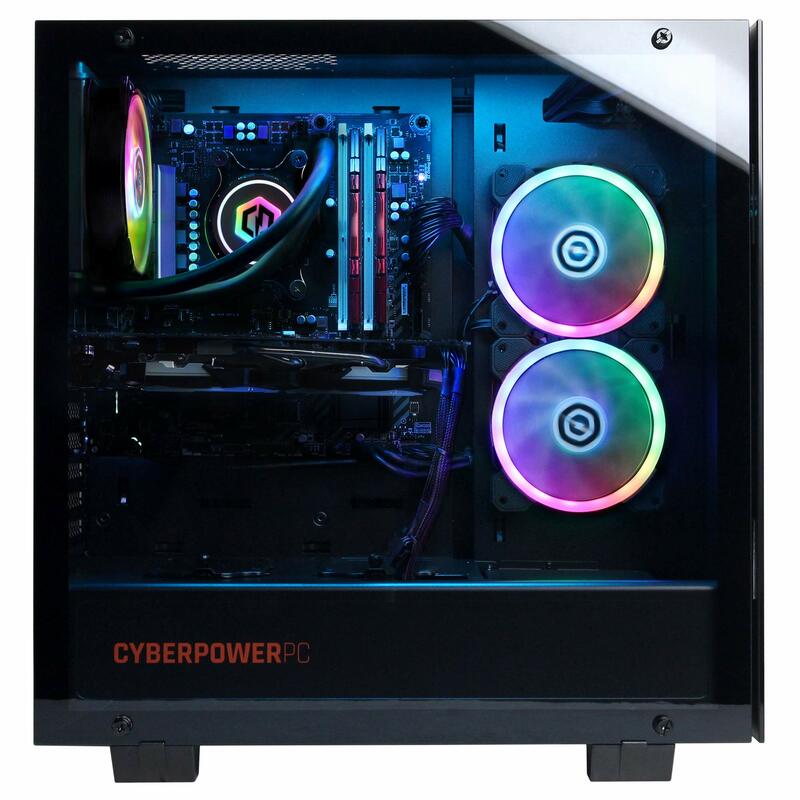 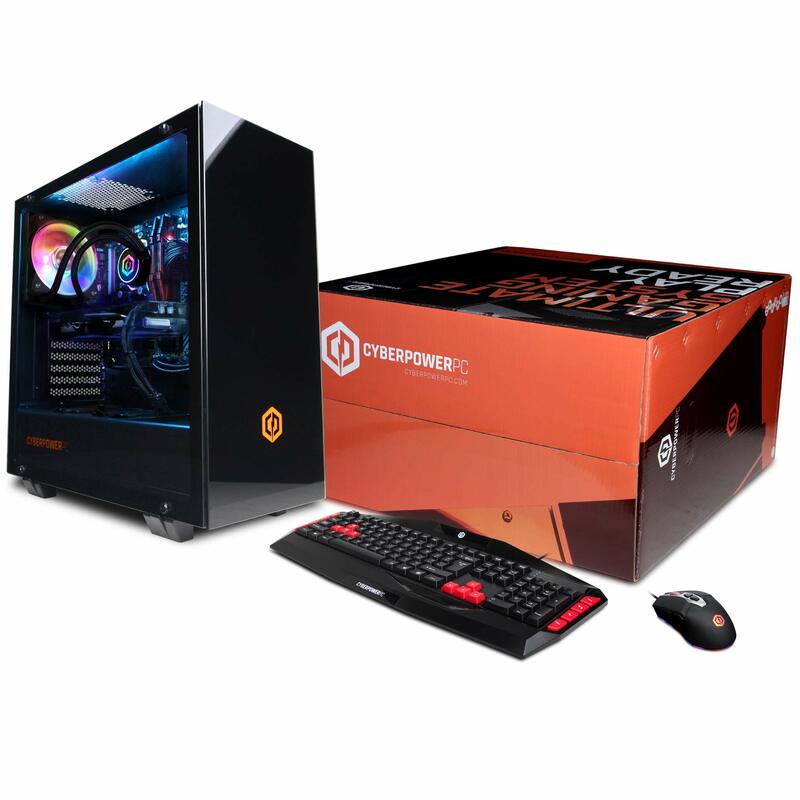 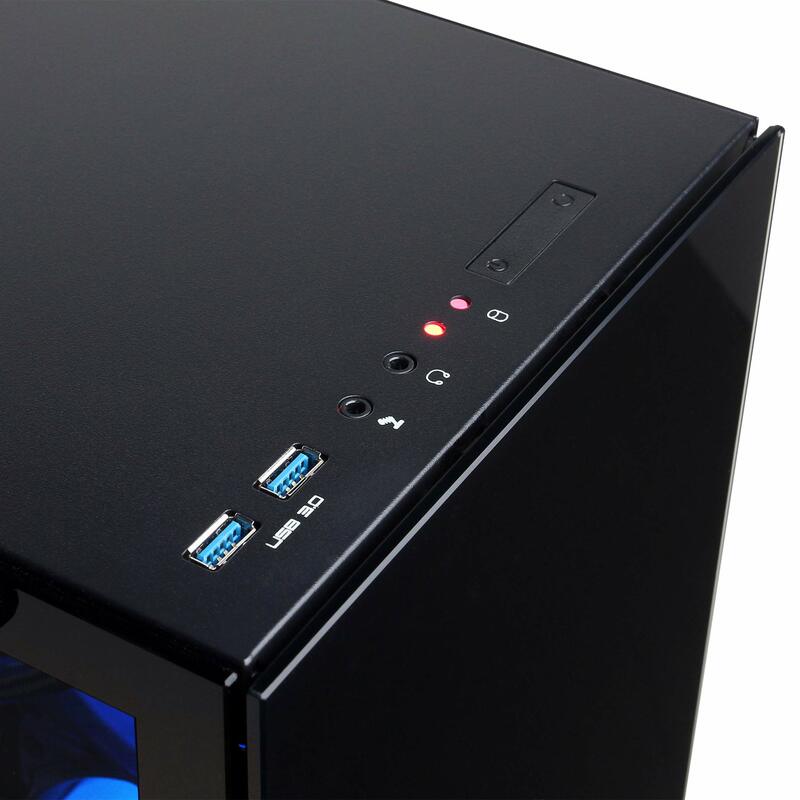 CYBERPOWERPC Gamer Master series is a line of gaming PCs powered by AMD’s newest Ryzen CPU and accompanying AM4 architecture. 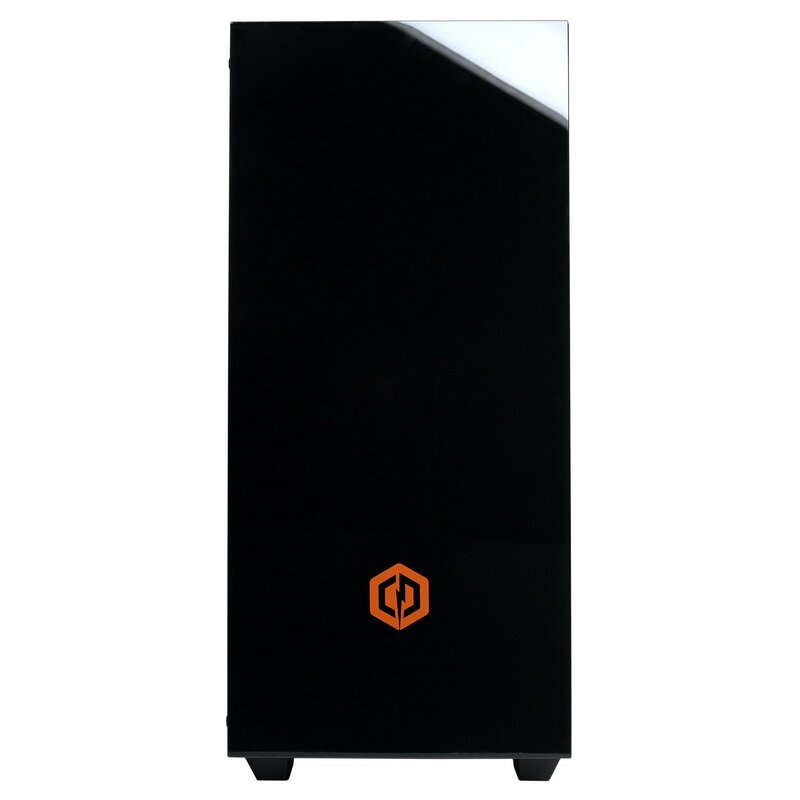 The Ryzen 7 CPU provides fast processing speeds with 8 cores / 16 threads for effortless multi-tasking. 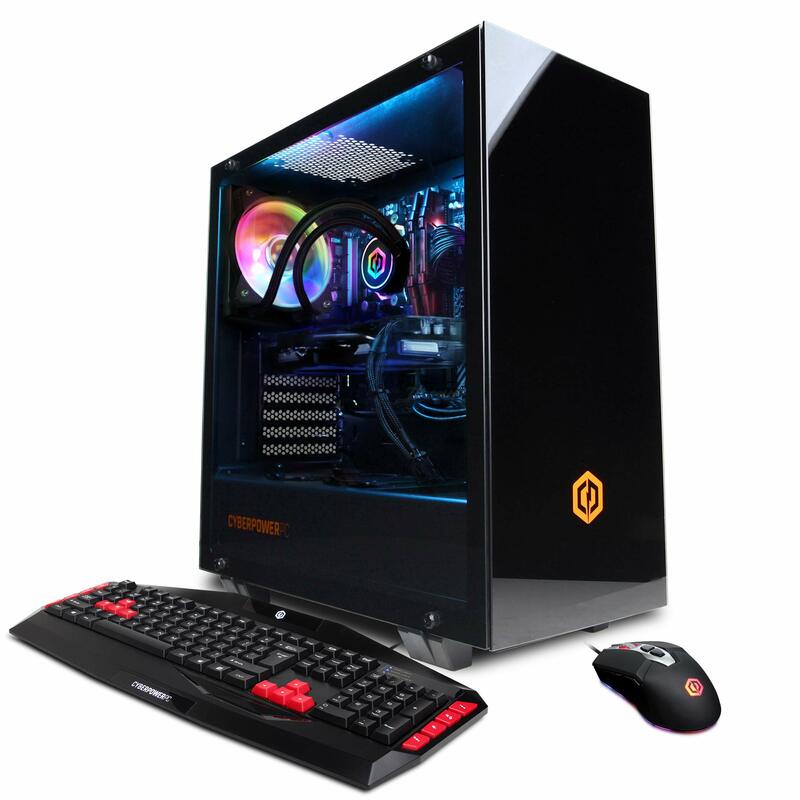 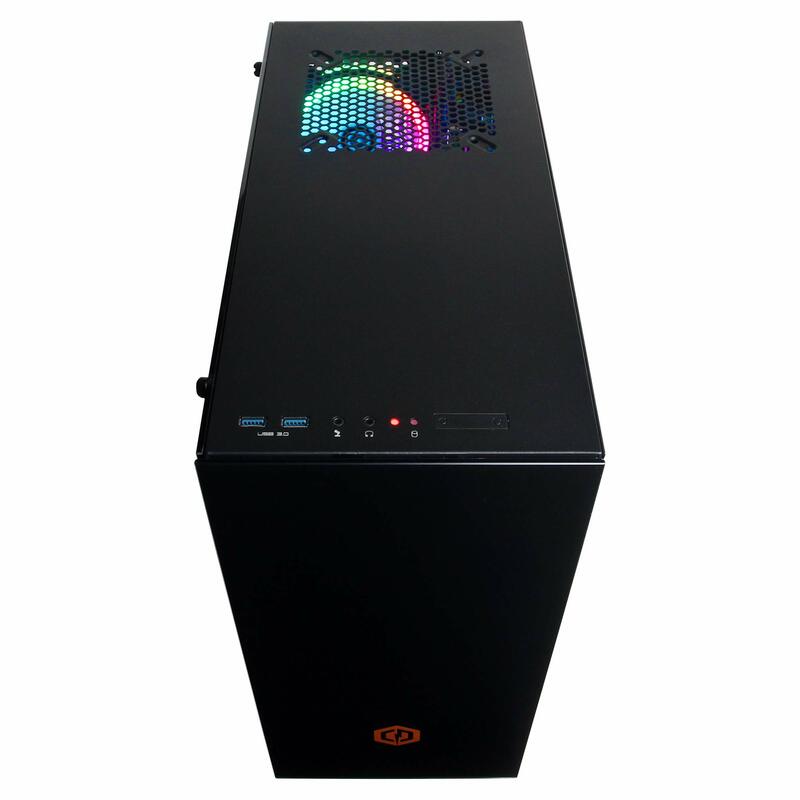 The Gamer Master also includes the AMD Radeon or NVIDIA’s GeForce series of graphics cards to deliver high frame rates and impeccable image quality in the newest PC games.